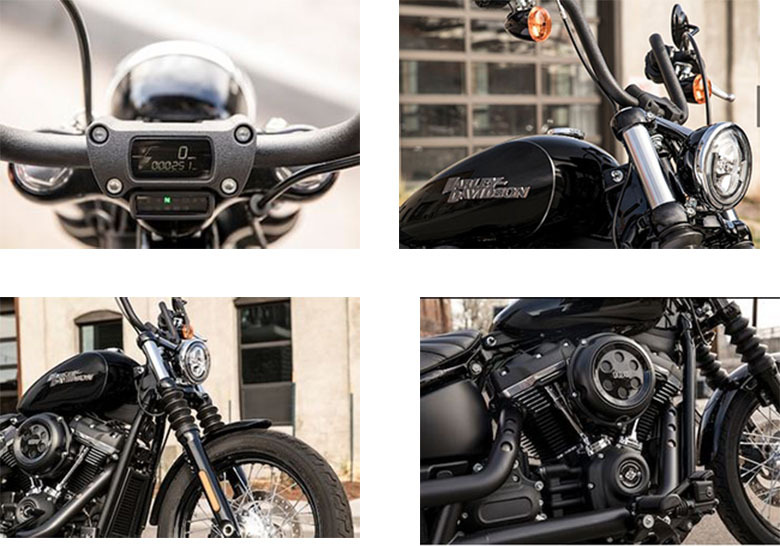 The new 2019 Street Bob Harley-Davidson Softail is impressive Softail newly launched by Harley-Davidson brand. It is considered to be a rebel without the pause, and it can provide you the two-fists-in-the-wind riding experience. Its attractive and stylish color combination has enhanced the overall design. The review of new 2019 Street Bob Harley-Davidson Softail with its price and specifications are given below. The new 2019 Street Bob Harley-Davidson Softail comes with the cost of $14,549 only. The new 2019 Street Bob Harley-Davidson Softail features the powerful, Milwaukee-Eight 107 smooth-running Big-Twin 1,746 cc engine. This engine has been tuned with crisp throttle response and pure soul-satisfying rumble like in 2019 Harley-Davidson Roadster Sportster. It contains the bore and stroke ratios of 3.937 inches and 4.374 inches respectively. 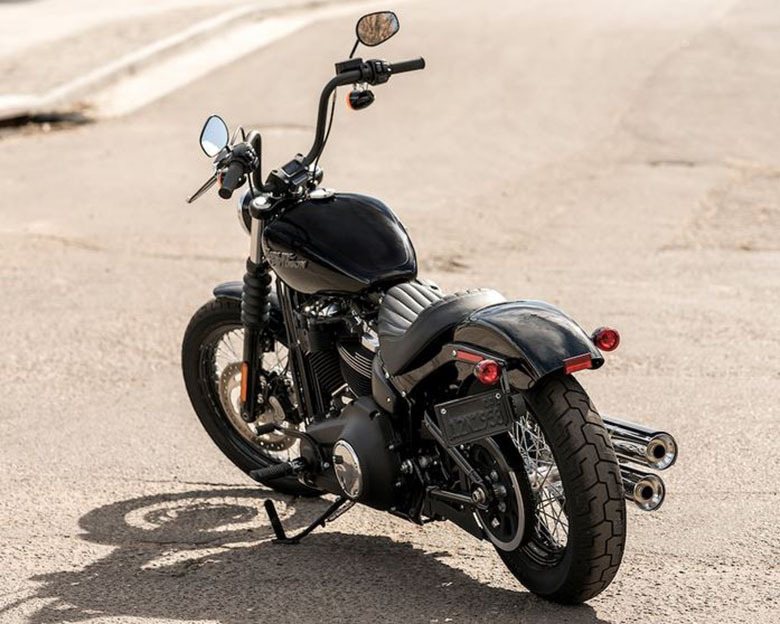 The new 2019 Street Bob Harley-Davidson Softail features the attractive and robust chassis of all times. It features the reinvented frame that retains the classic Softail lines with its lightweight design and stiffness. 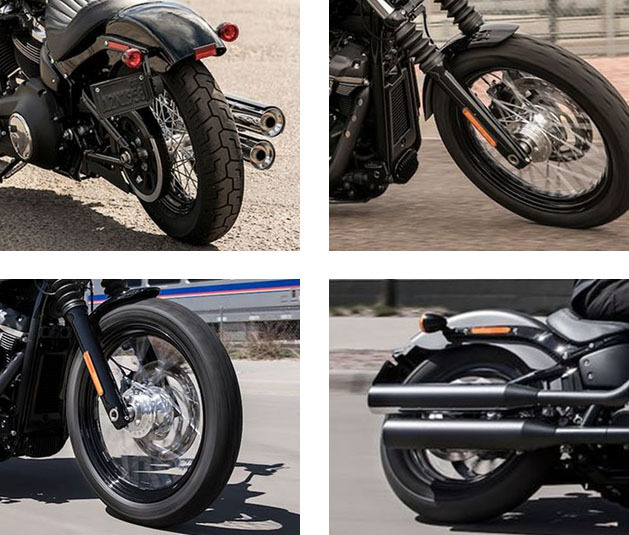 This Softail features the mini-ape handlebars, new spoked wheels, hidden digital instrumentation, and chopped fenders better than the previous 2018 Harley-Davidson Street Bob Softail. The new and latest digital instrumentation, keyless ignition, new USB charging port, and signature LED forward lighting have been used. An all-new suspension technology offers the best performance with the racing-style cartridge fork for low weight with linear damping characteristics. There is also an easily adjustable mono-shock rear suspension that allows the rider to enjoy the dynamic cornering while preserving its hardtail look. 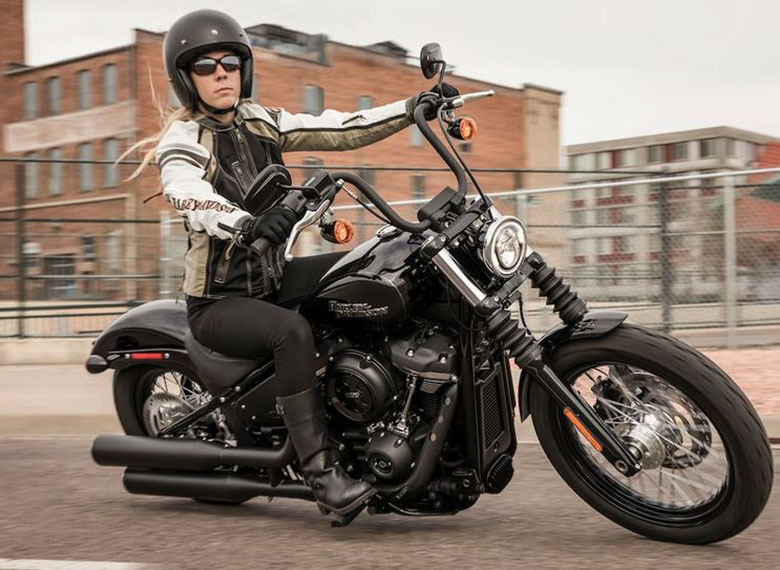 This article is provides the review of new 2019 Street Bob Harley-Davidson Softail, and it is covered under Bikes Catalog. This Softail features the powerful and high performing engine that can deliver well under all conditions. The frame is very strong, and its chassis is beautiful that always demand another look. 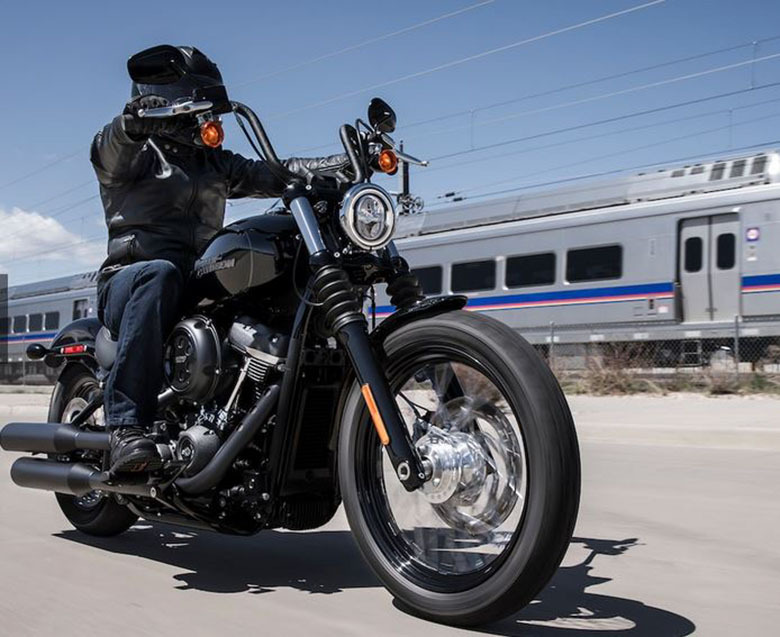 The new 2019 Street Bob Harley-Davidson Softail is one of the best options for those riders who are looking for the best bike to ride long distance rides.